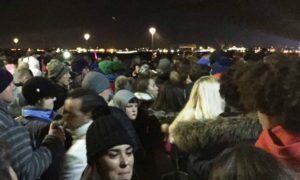 Bonfire Night celebrations appeared to be something of a damp squib in Liverpool as thousands attended the council’s highly-publicised ‘River of Light’ event, but many left disappointed. The riverfront fireworks display was the culmination of an evening’s worth of entertainment across the docks, featuring air displays and drumming parades. It replaced traditional events at the likes of Sefton and Newsham Park, but the spectacle seems to have left a large number of those who attended somewhat less than thrilled with what they saw. 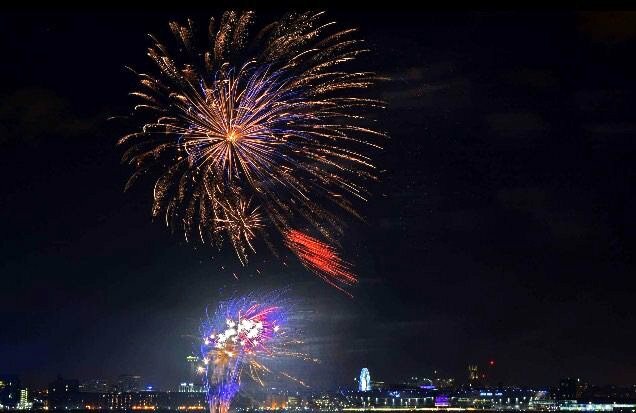 Twitter poll: What was your verdict on the River of Light Bonfire Night celebrations? What did you make of Liverpool’s River of Light Bonfire Night fireworks event?